Two 2016 studies would have us think GMOs and Glyphosate are safe! But who, exactly, is behind the research? 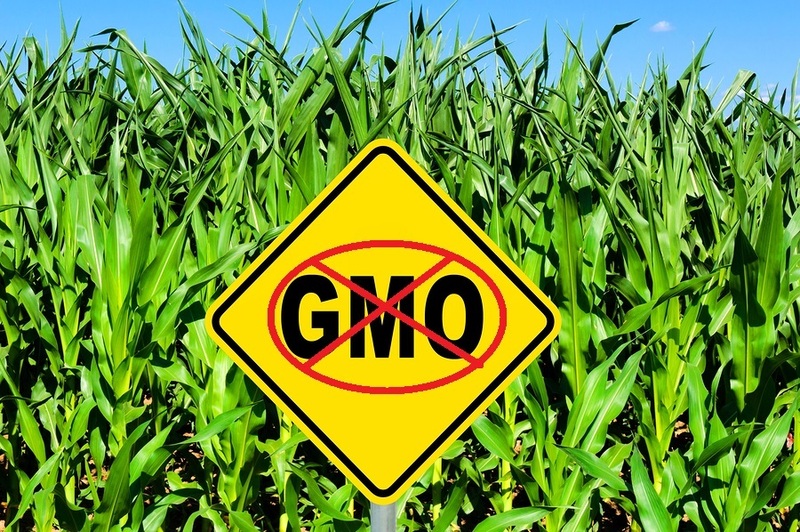 Major studies just released claim that genetically modified (GM) foods—and the chemical used on them, glyphosate—are safe to eat. Following publication, there has been a steady drumbeat in the media essentially claiming that the case is now closed: GMOs are safe. We say, “Not so fast.” The National Research Council (NRC)—the research arm of the National Academy of Sciences (NAS)—“examined epidemiological data on incidence of cancers and other human health problems over time,” and says there is no reason to be wary of genetically modified foods. However, more than half of the authors of the NRC report are involved in GMO development or promotion or have other ties to the biotech industry. It is shameful that the National Academy of Sciences cannot police this. Indeed, it seems too intimidated even to try. I've been reading on this subject because I'm writing a paper for school. The information you provided here is shucking. And although 2/3 of of consumers in the EU oppose to glyphosate, Monsanto just got an extended approval of glyphosate for 18 more months (Wall Street Journal, June 30, 2016). I have been saying this for some time. and media people quote these agencies as fact...it is no wonder only 6% of people trust media.